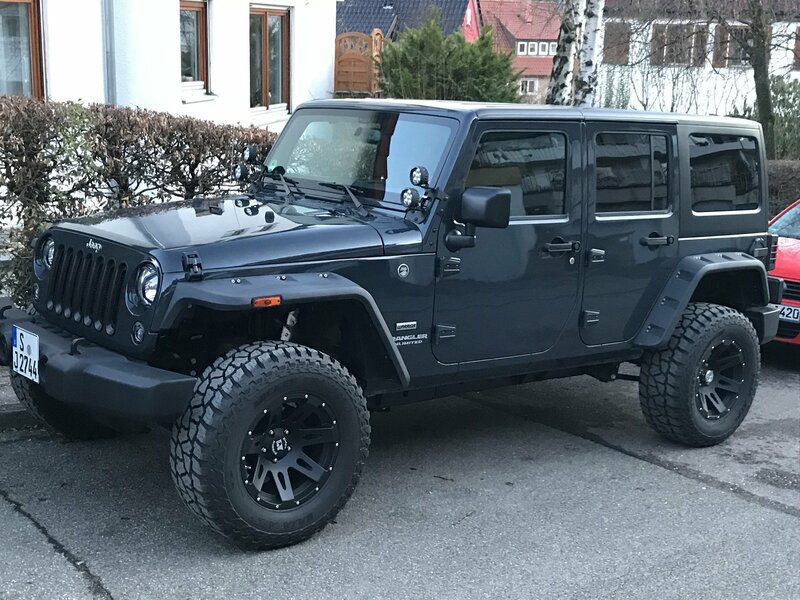 Jeep enthusiasts can now get that aggressive off-road look and tire clearance with the newly designed smooth Hurricane Flat Fender Flares by Rugged Ridge. A combination of popular fender flare styles, this design was inspired by earlier concepts and the 1941 Willys MA. The double bolt pockets provide a modern twist on the traditional flares and come with two sets of durable corrosion resistant fasteners (stainless steel and black) allowing the consumer to customize their own look. The Hurricane Flat Fender Flare is constructed of durable thermoplastic material, which creates a flexible yet very strong fender flare. Rugged Ridge uses the injection molding process for these fender flares, which produces a better fitting, more consistent flare. With an easily paintable texture, these fender flares will really set you apart from the crowd. Hello, at widest point (front top flare) they are 11.5 inches wide. The bottom back of front flare is 7.5"" inches wide, and the rear flare is 6.5 inches wide. Thank you for your question.